[Animation] Rollin’ France – what if animals were round? 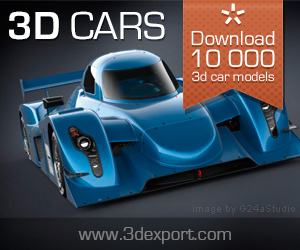 Let’s celebrate another great milestone – 150,000 3d models on 3DExport! “In a Heartbeat” – Animated Short Film by Beth David and Esteban Bravo A closeted boy runs the risk of being outed by his own heart after it pops out of his chest to chase down the boy of his dreams. Go behind the scenes on the creation of a legend in Kong: Skull Island. Isokivi is an animated short created by Gobelins students. George is on his way home after a stint in the mines. In his possession is his reward for his hard work – a rare and precious blue diamond. While seeking respite from the mid-day heat, he chances upon a strange creature which turns out to be much more than just a petty thief. “Alike” is an animated short film directed by Daniel Martínez Lara & Rafa Cano Méndez alike.es SYNOPSIS: In a busy life,Copi is a father who tries to teach the right way to his son,Paste. But… what is the correct path? 8 artists. 15 VFX shots and 5 weeks later we brought Rocco to life. 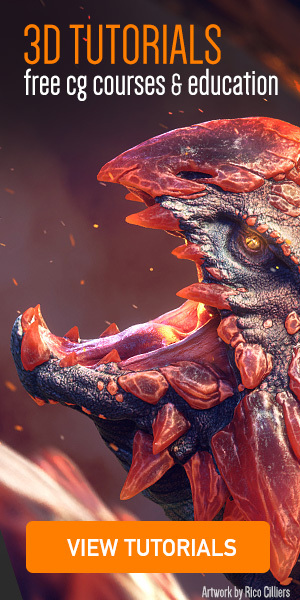 A full CG character that challenged us in many ways. Spellwork Pictures have posted a behind the scenes video of their work for Rocco’s Carrot.Thank’s to all artist who did a wonderful job. Enjoy watching. Non-comercial private project, done in 3ds Max rendered with FStorm.